Jewelry can help you make a statement. It allows you to be who you want to be by expressing yourself through your own personal style. Layering – Layering necklaces, bracelets and even ear piercings are in this spring. From gold to gold chains or even big chunky ones, layering creates contrast. Layering can create a sense of new self identity, to be open minded, imaginative, to get in touch with your inner artistic side. Colorful Jewelry – Color creates pop and playfulness in you everyday lifestyle. It can give you a confidence boost. Pearls – Pearls have made a big comeback in the fashion world. It’s sophisticated yet girly. It perfectly ties together an outfit. Charms – Charms offer personality in each and every individual piece. It can mark milestones and is nostalgic. Charms are endless. Financial Problems Be Gone. Gold Saves The Day. 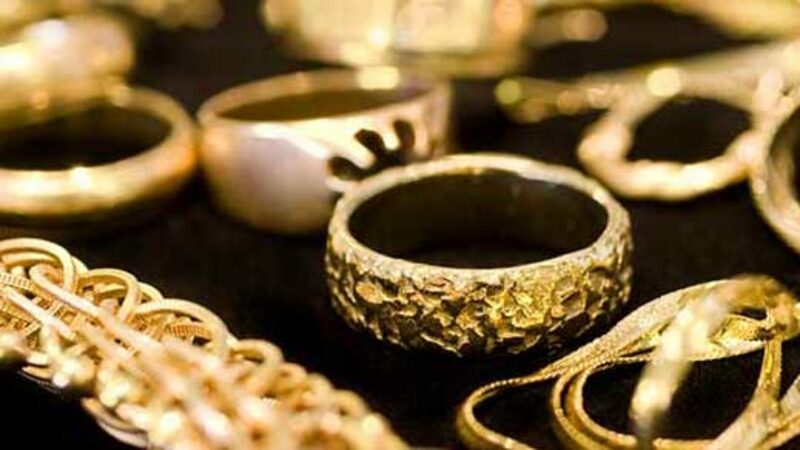 Selling jewelry with Buyers of New York is a great way to liquify your luxury items, jewelry, diamonds and fine watches. You can come into our midtown location for a quote / appraisal and can be in and out in as little as 5 minutes. Click here to schedule an appointment to meet with us! Selling Your Rolex? Say No More.